The list price range for a home in Cascade Falls is between $400,000 to $900,000. Most of the homes built between 1990 to 2002 in the community. 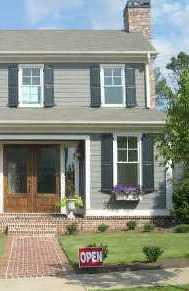 Homes in the neighborhood have from 4 to 6 bedrooms & 3.5 to 6.5 bathrooms.